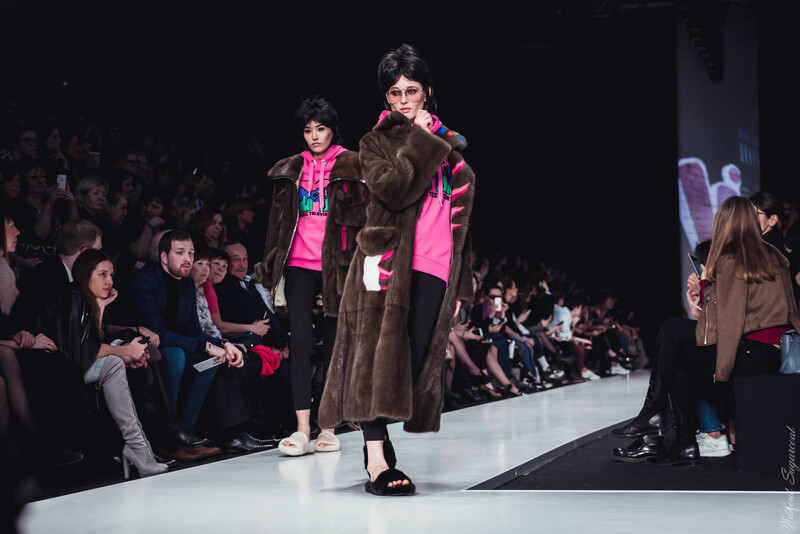 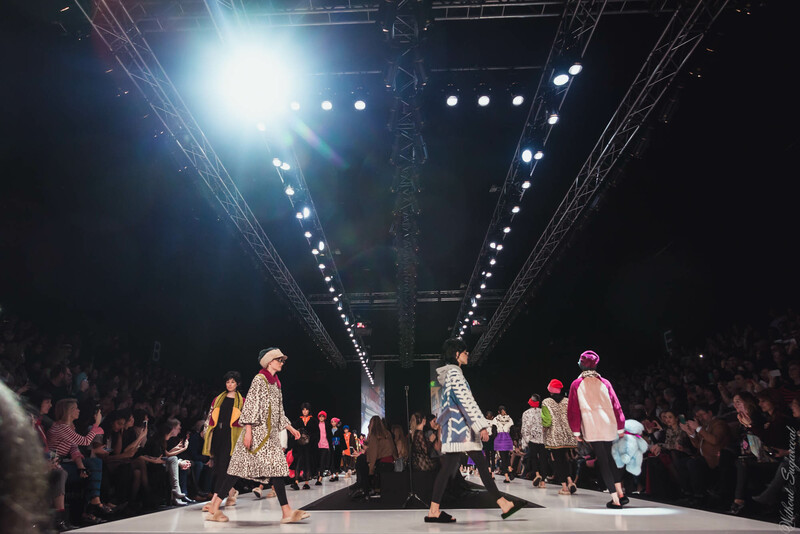 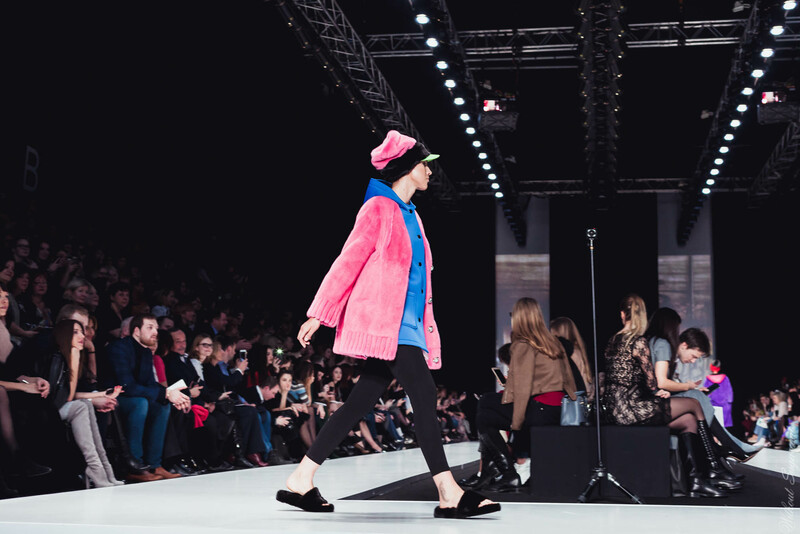 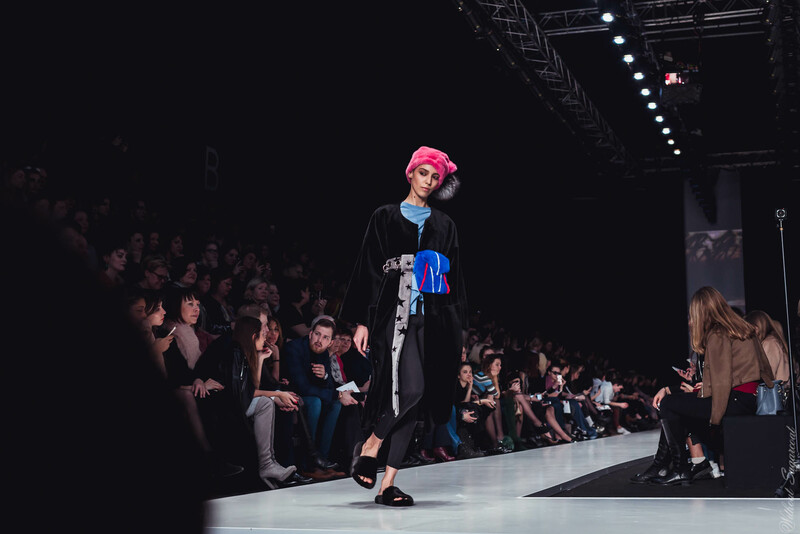 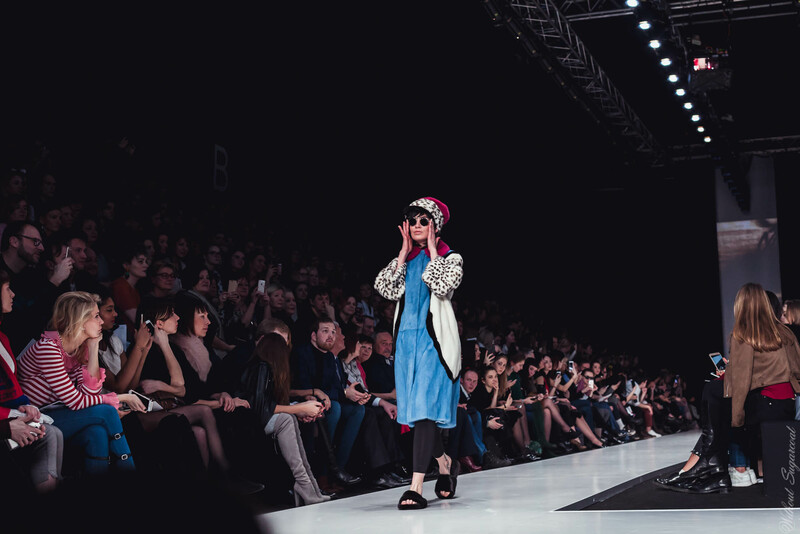 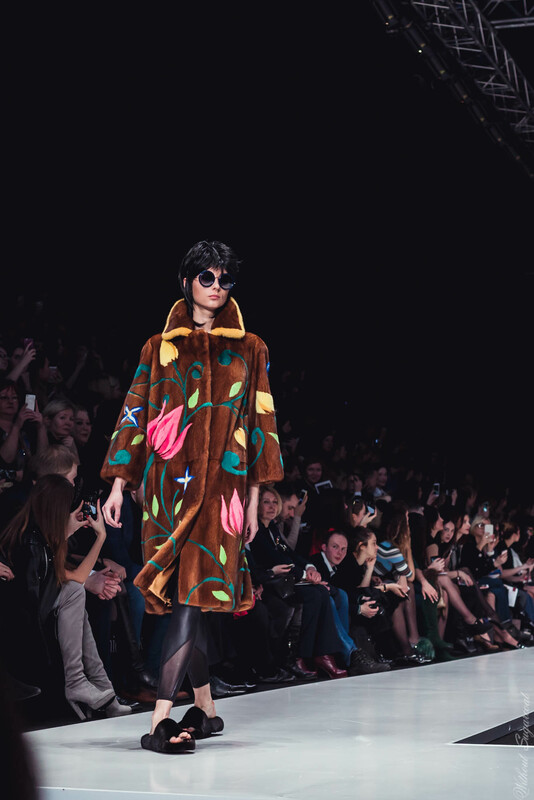 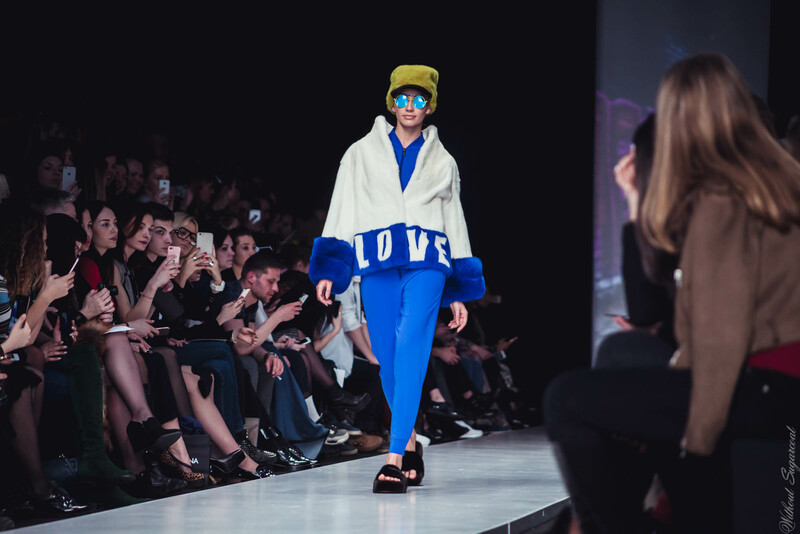 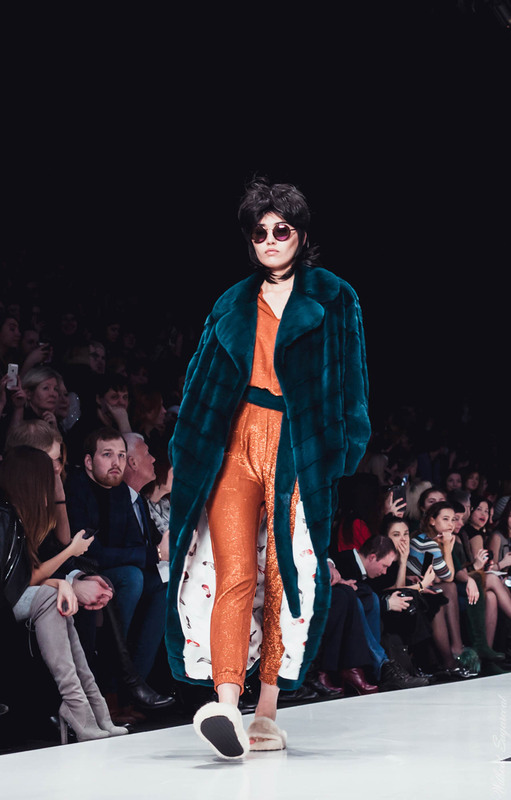 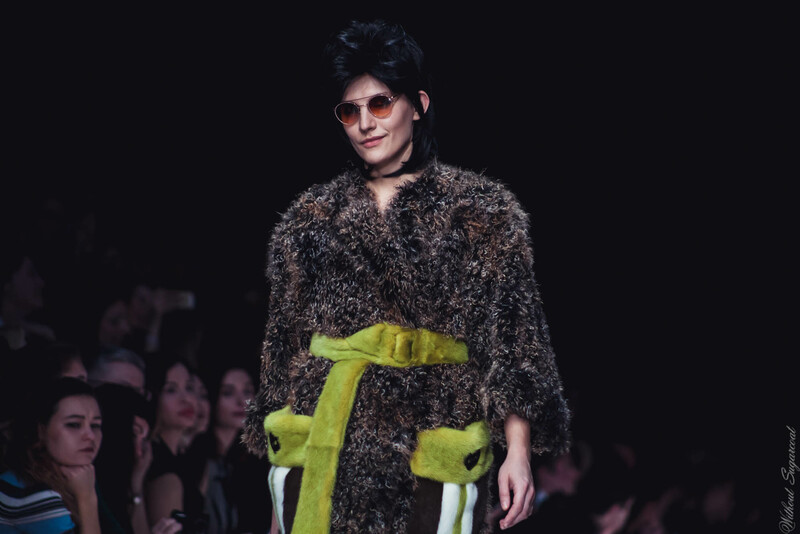 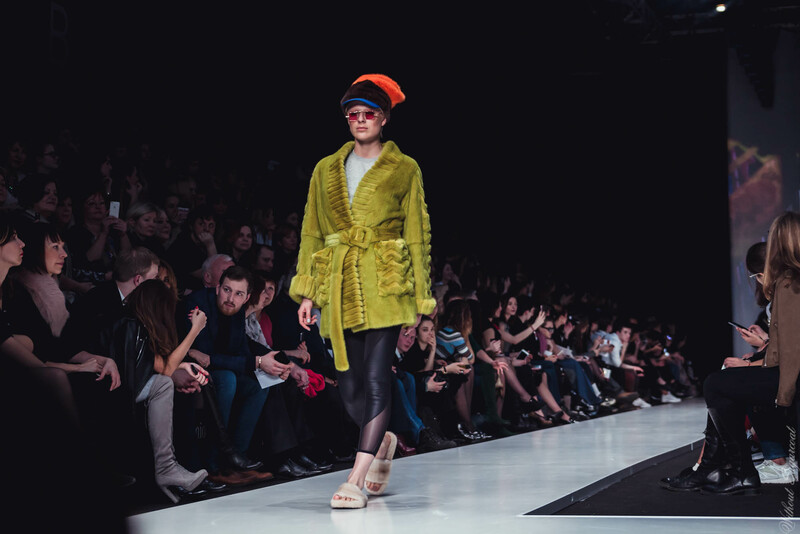 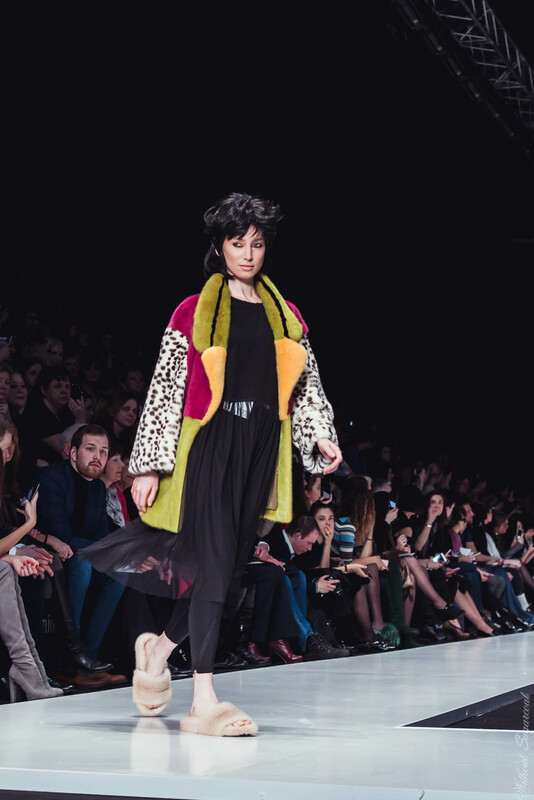 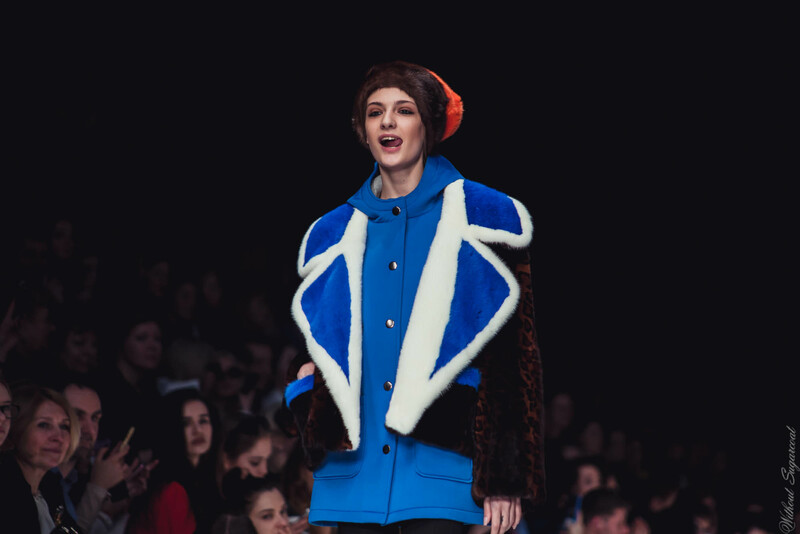 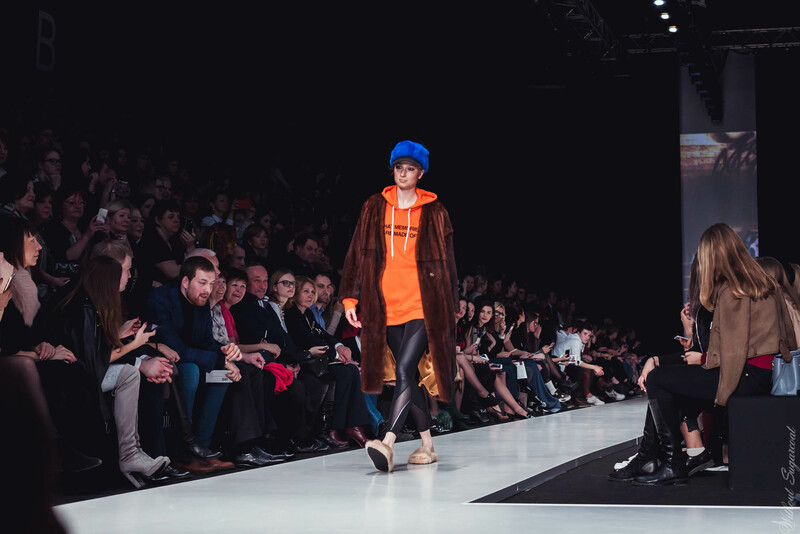 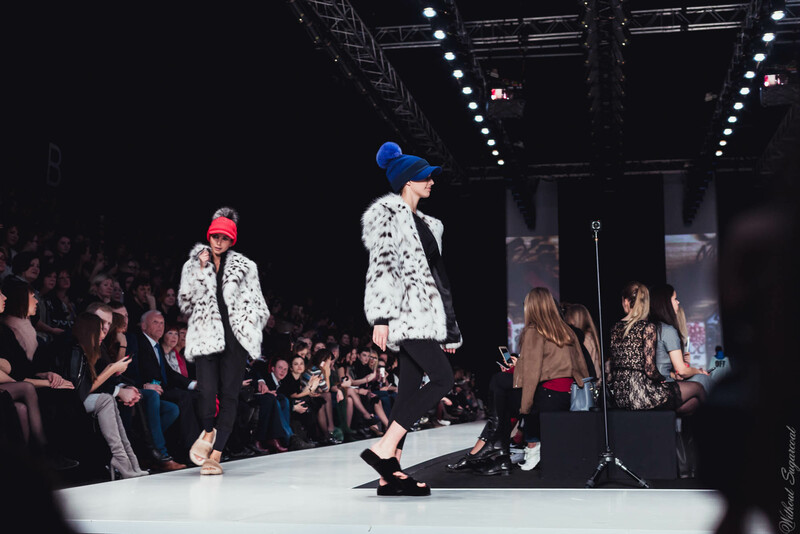 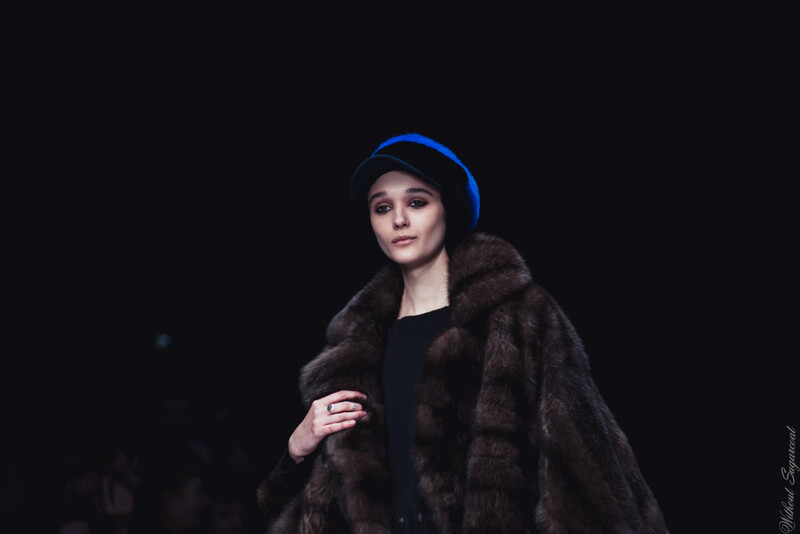 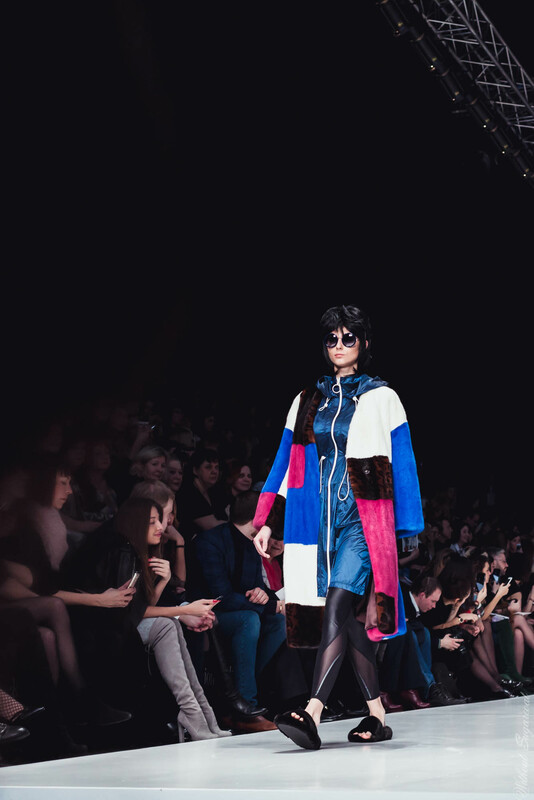 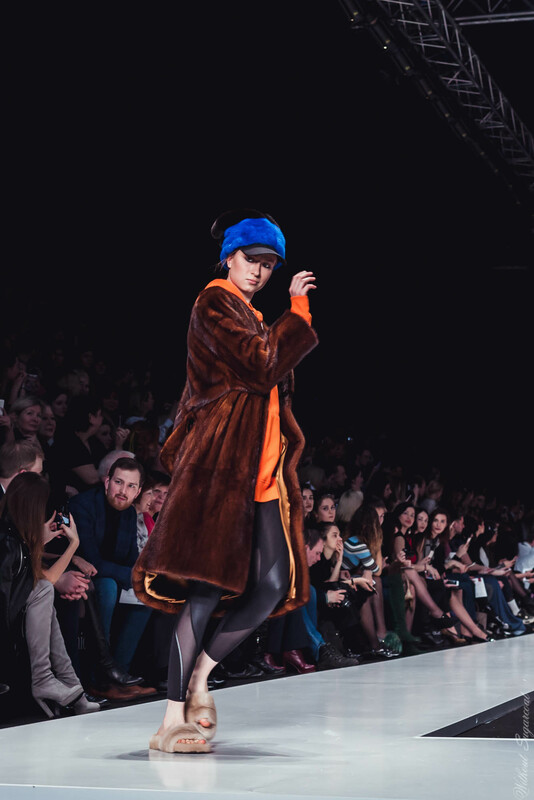 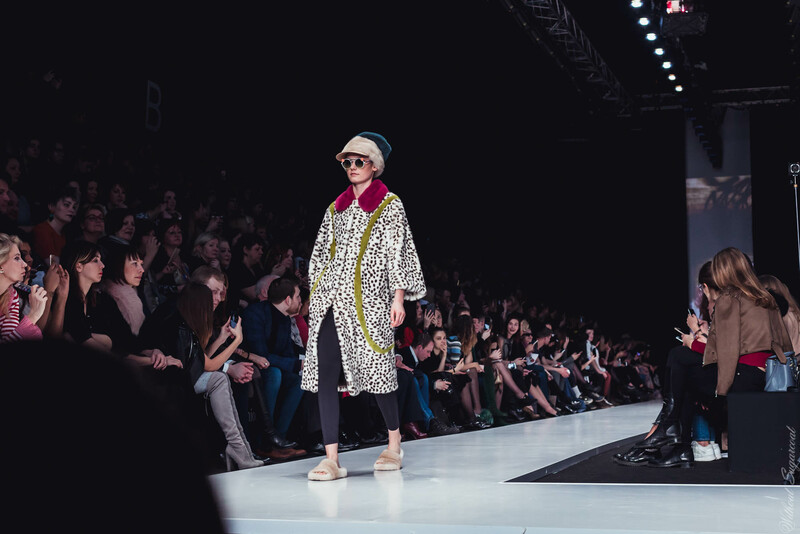 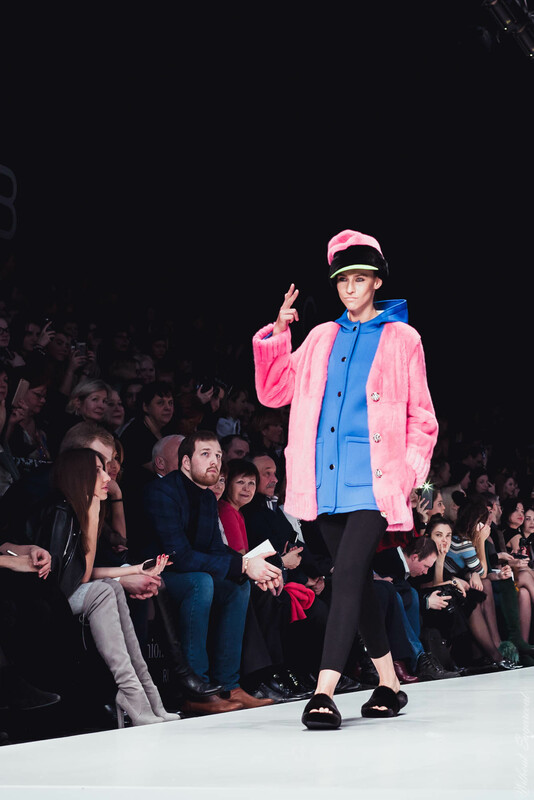 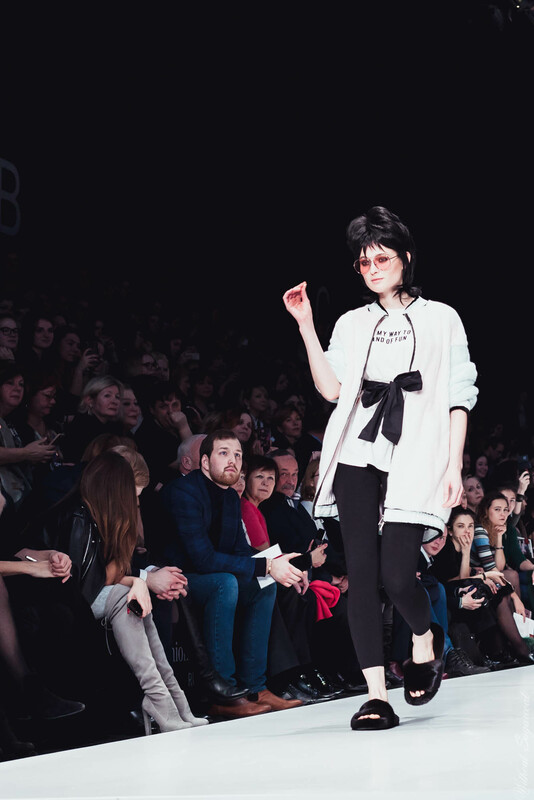 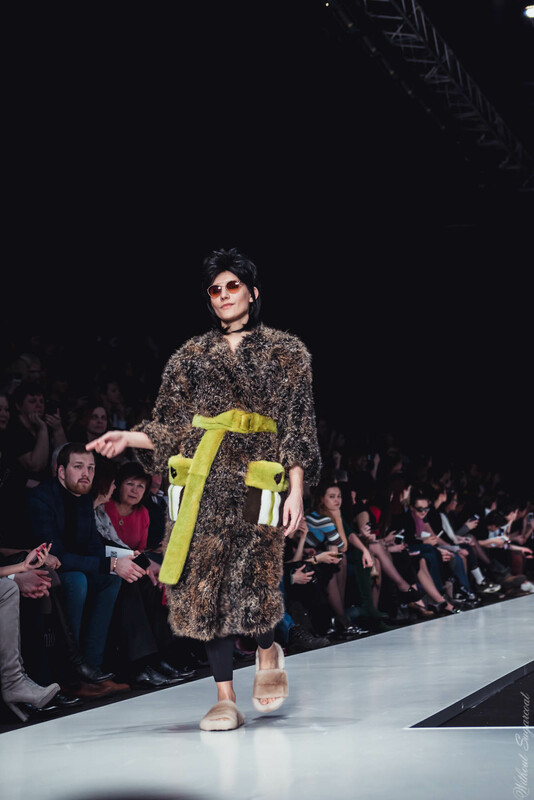 Ekaterina Akkhuzina showed her collection for “Ekaterina Furs” within Mercedes-Benz Fashion Week Russia this spring. 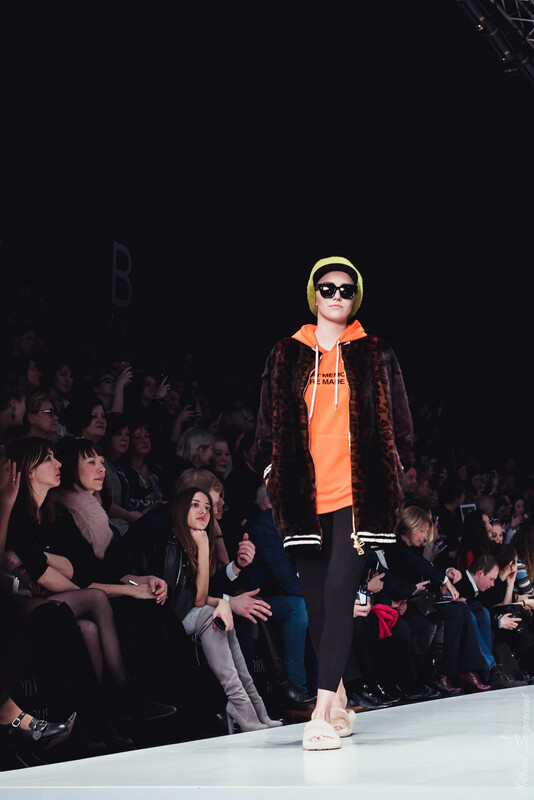 It turned out very bright and unusual. 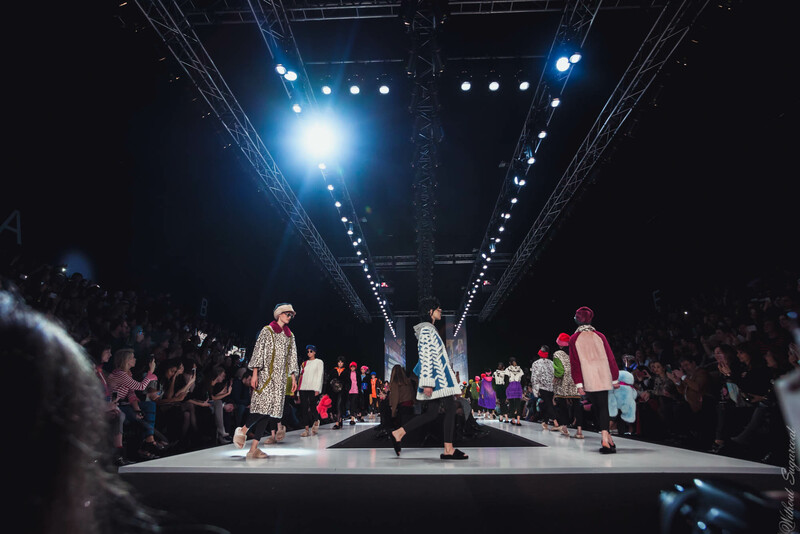 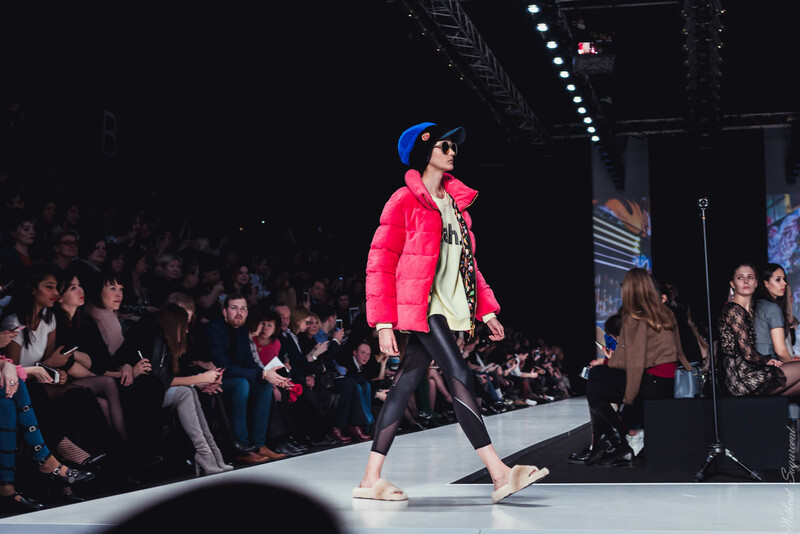 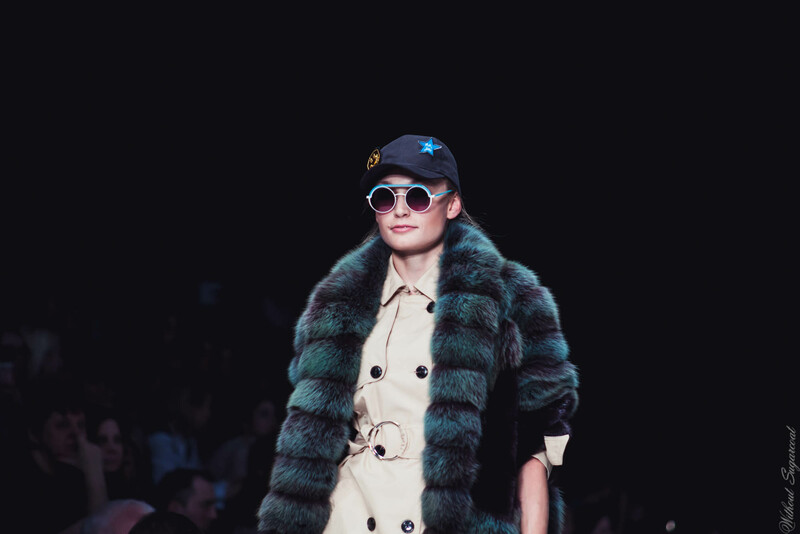 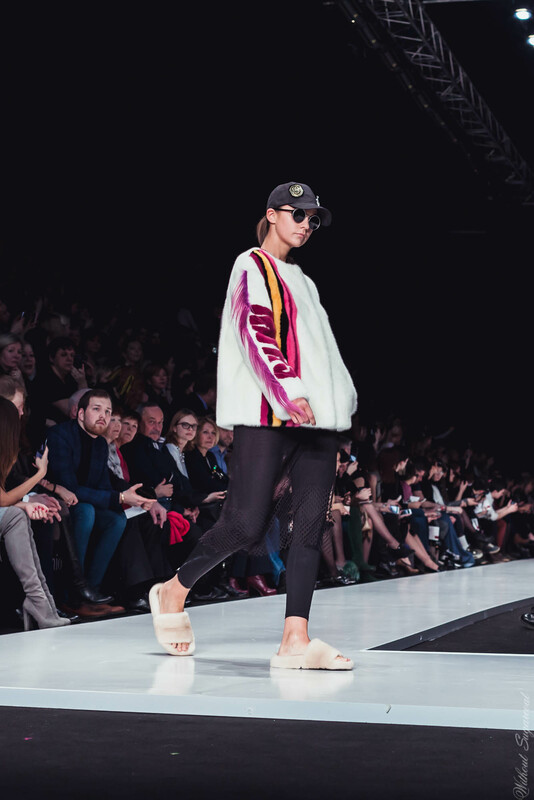 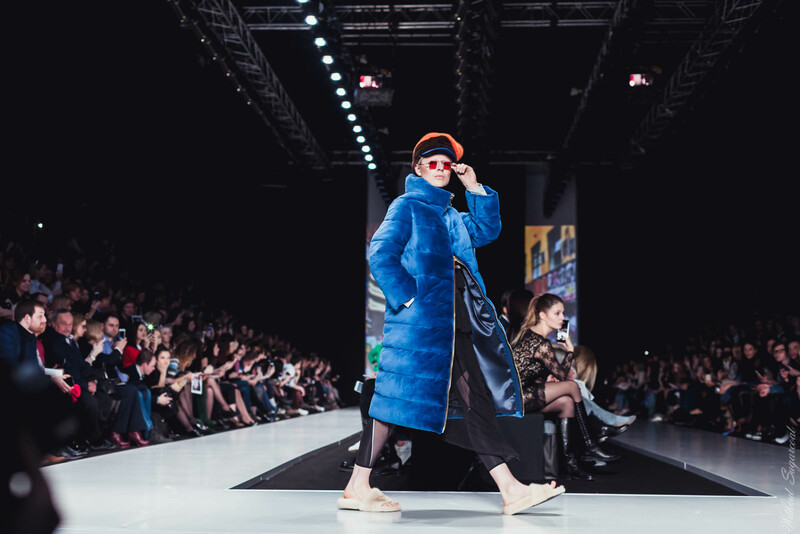 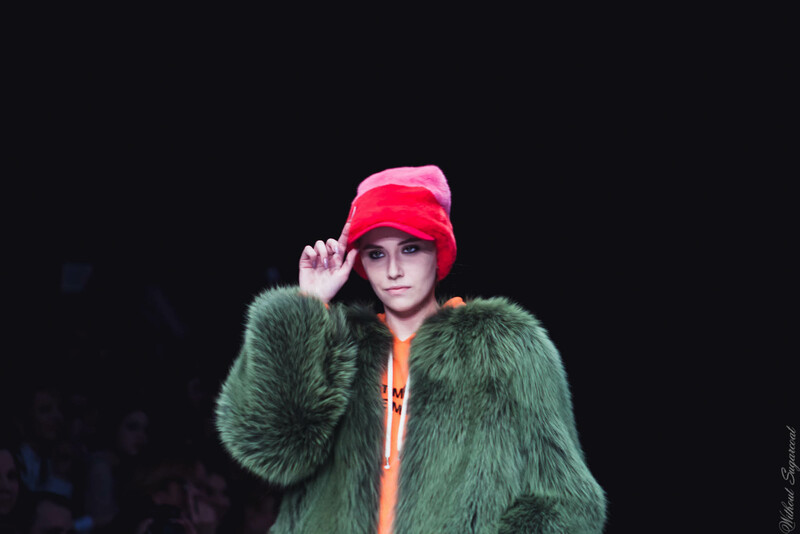 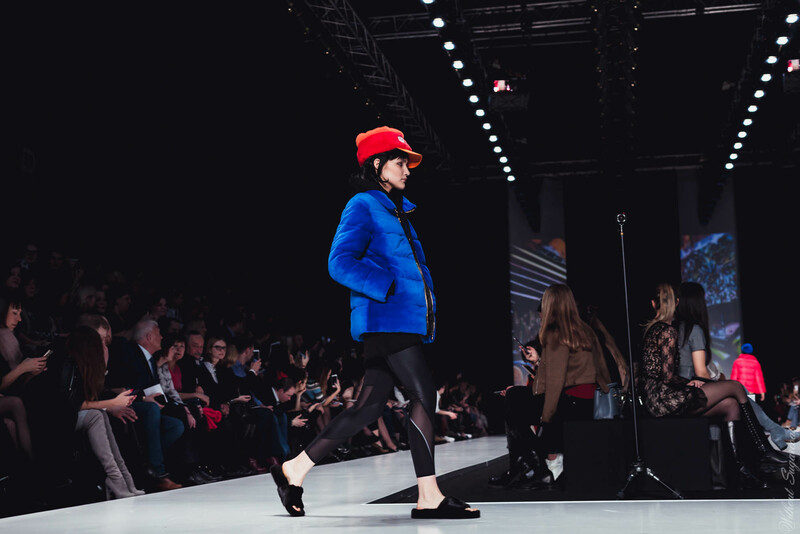 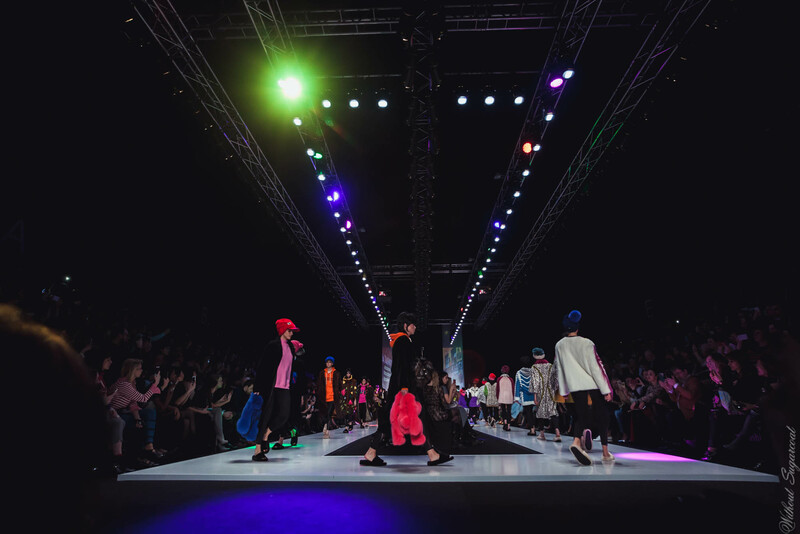 Despite the terrible styling and tasteless hats, there are a lot of nice things in the collection, in particular we advise you to look at the outerwear: the coats, jackets and fur pieces are outstanding.